Listeners to CBC's new Kamloops morning show will soon hear a voice they'll recognize. 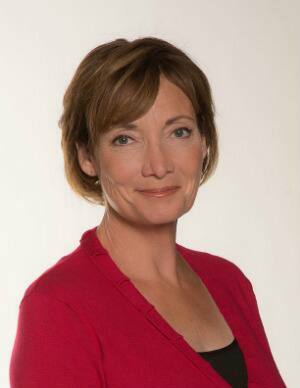 The CBC has announced that veteran BC broadcaster Shelley Joyce will host Daybreak Kamloops starting October 9. For the past six years Shelley has produced stories from the Thompson-Nicola region for Daybreak in Kelowna, and contributed to CBC national programs like the Current and The Story From Here. Shelley has also hosted radio programs in Vancouver and Victoria, most recently from a basement studio at her home in Kamloops where she and her family have lived for the past 16 years. "The show will reach more than 100,000 people in the area," says Johnny Michel, CBC's managing director of British Columbia, "and with Shelley's tenure in broadcasting and remarkable style of story-telling, we will hear great things from Daybreak".